Brand new and so perfect. I will admit that I was a little teary-eyed after this hospital session. To be welcomed into a room so full of love and joy at such a vulnerable time is something I definitely do not take for granted. 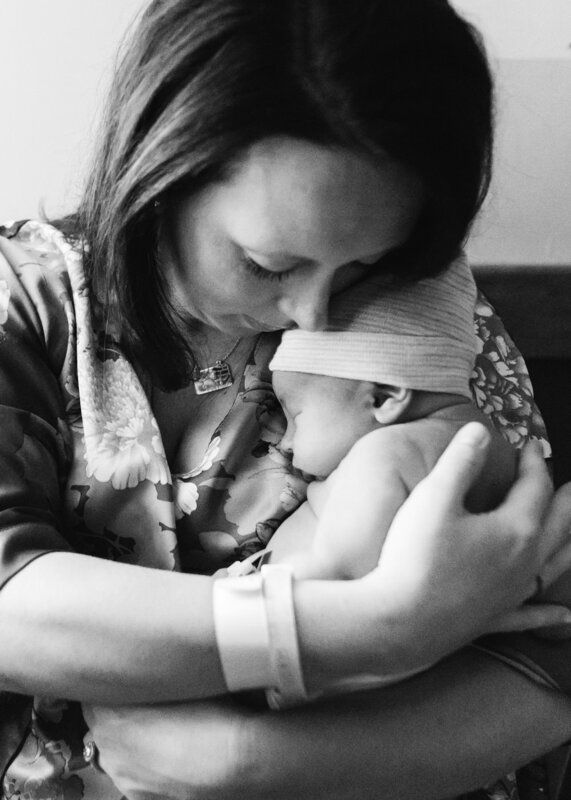 To be able to hold, cuddle and capture a new brand new life and growing family is such an amazing honor.